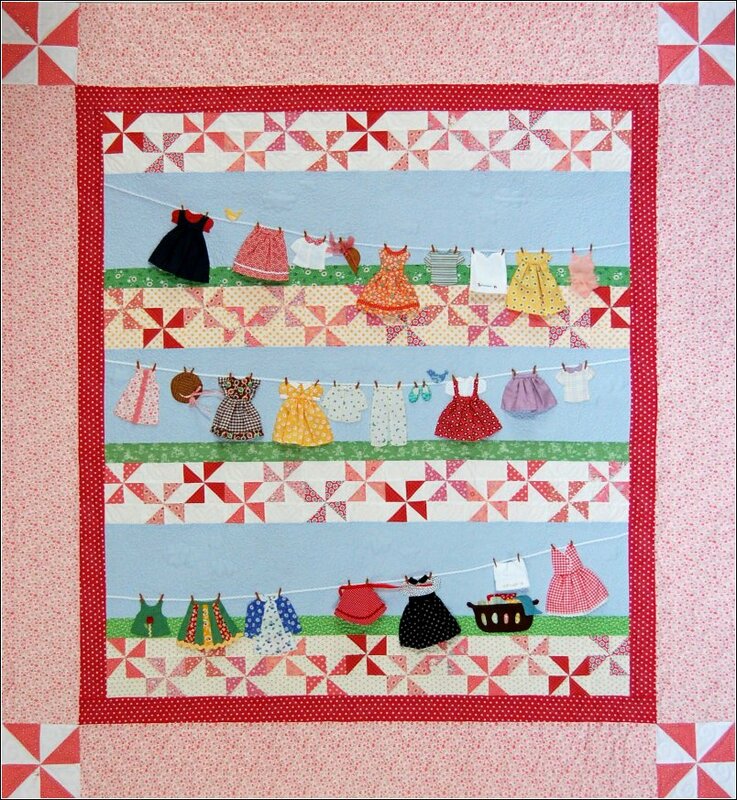 Sandy had so much fun making her "paper doll" quilts that she just couldn't stop making the clothes. Pattern book has directions and color photograph. Approximate finished size is 54x60".